Do you experience constipation? It may be a symptom of something else. Constipation – defined as “infrequent or difficult bowel motions”- is one of most common bowel problems reported in Hong Kong and across the world. You would generally be diagnosed with constipation if you have three or less bowel motions a week. However, this definition is open to interpretation. 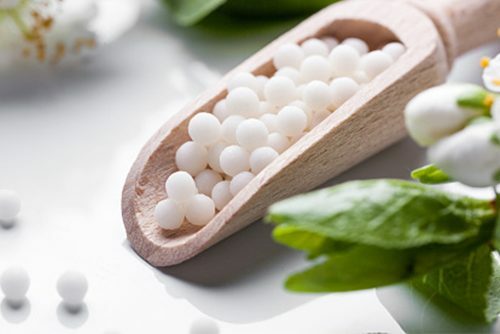 Natural medicine principles suggest that going more frequently – ideally once a day – can have profound effects on our general health, energy levels and vitality. Health professionals often consider constipation a symptom of an underlying disorder, rather than an independent condition. We often see constipation associated with Irritable Bowel Syndrome (IBS) and inflammatory bowel conditions such as diverticulosis. It is also associated with frequent use of pain medications, including non-steroidal anti-inflammatory drugs (NSAIDS) like aspirin and Ibuprofen, or codeine-based medicines. Constipation is often aggravated - or even caused by - lifestyle factors like not drinking enough water, not eating enough fiber and not exercising enough. We recommend you try to address these factors if you are having problems passing regular stools. If they are not helpful, seek our assistance. Other common triggers for constipation include dietary sensitivities, pelvic floor issues and stress. Some forms of organ insufficiency – where your organs are not functioning properly – can contribute to your constipation. If you suspect this is the case, see one of our practitioners for a physical examination and functional medicine testing. From an integrated perspective, constipation often responds well to a combination of treatments conducted in tandem. 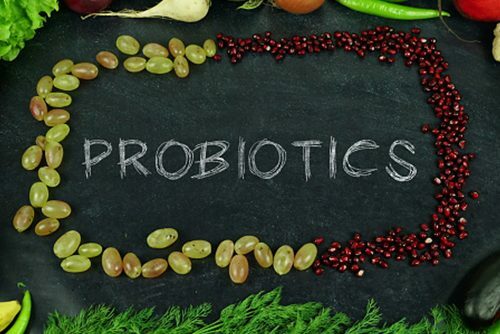 Natural medicine and homeopathy can help treat bacterial overgrowth and manage dietary considerations. Osteopathy can help realign the musculature of the bowel and colon so function can return to normal. We suggest that you start by booking a consultation with a Naturopath, Homeopath or an Osteopath. We can support and guide you with recommended treatments, remedies, and supplements as well as any relevant diagnostic testing to heal the cause of your constipation. Call 2523 7121 or fill in the below enquiry e-form to make an appointment.